Styðja notkun bakkanum. ID kort inkjet prentari með beinan prentun á kortið yfirborðinu, eftir notkun þurrkun. 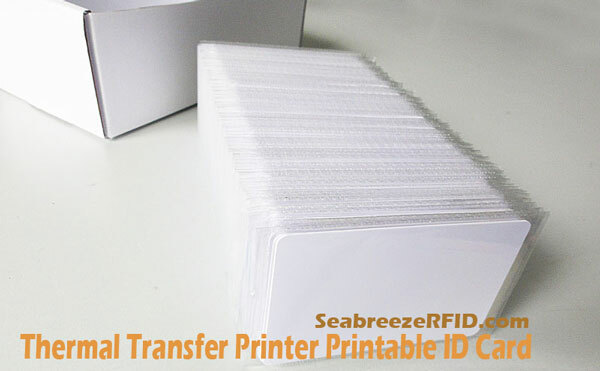 "Immediately inkjet into card" make personalized card, portrait card, IC kort, magnetic strip card is a revolutionary breakthrough, without lamination, without plastic film covering, without covering film professional production process, using id card inkjet printer to complete fabrication process. Easy fabrication process like printing common document, the cost is lower. 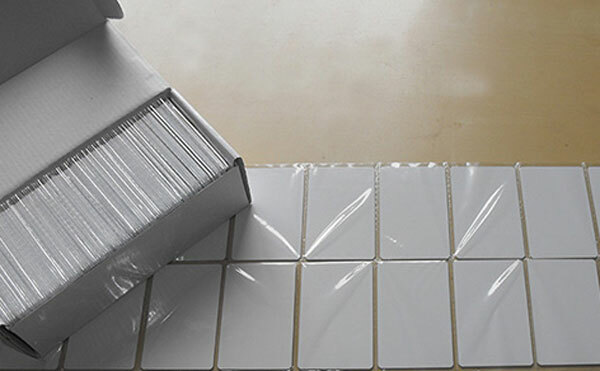 White card by ink-jet printing can achieve photo print effect, quick drying, highlights, vatnsheldur, wear-resisting, printing complete used directly, without any post-processing features, application more widely. Magnetic ræma lit valfrjálst: svart, Brown, rauður, etc. 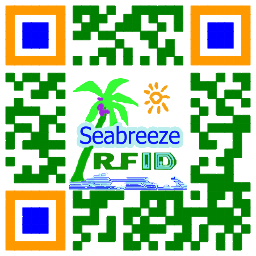 2, ID card types: EM4100, EM4102, TK4100, TK4102, etc. 8, fabrication process environmentally friendly, solvent-free, emission-free exhaust,etc.